The Humble Bundle this week is Simulators 2, featuring Universe Sandbox, Out of the Park Baseball 14, and Tropico 4. 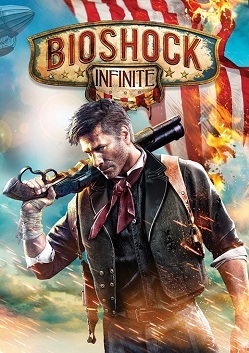 The 2K Humble Bundle is also still going on! They added several classic XCOM games into the mix, making it an even better deal than before. Like I said last week, if you have any desire whatsoever to play probably 2-3 games on the list, this is a great bargain. Battleblock Theater is the new Game with Gold. Look for my ryview next week! The Deals with Gold this week feature a whole lot of Bioshock games, Doom, Doom 2, and Wolfenstein 3D. Origin has FIFA World for free (It appears to be a Beta), so go download it and check it out! Look for my ryview sometime soon! Amazon has several Saints Row titles on sale, including most platforms, and it also has the PC version of Metro: Last Light for 60% off. 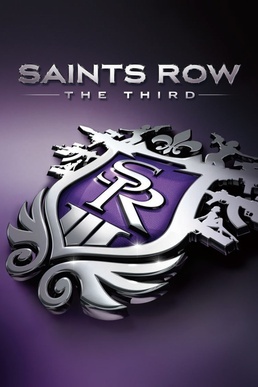 You can read my Saints Row: The Third Ryview here. Run for Peace, Flick Kick Football, and Scurvy Scallywags are all free on iOS.